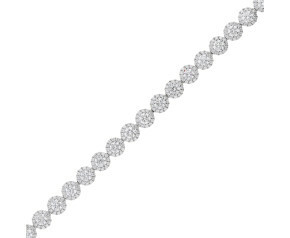 Tennis Bracelets - The perfect gift of love, honour and respect. 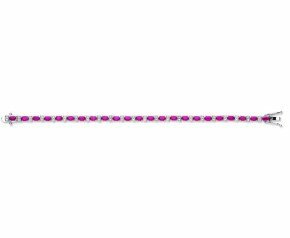 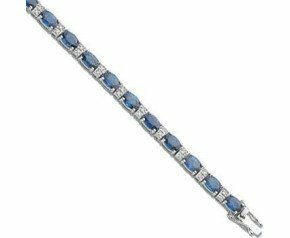 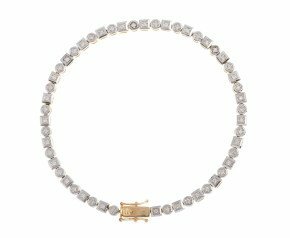 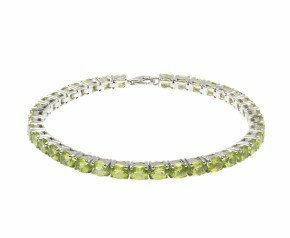 A row of dazzling diamonds or gemstones in a line bracelet design, available in 9ct or 18 carat gold. 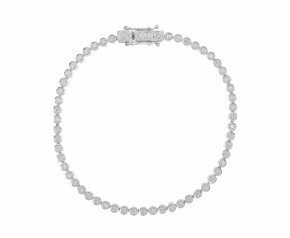 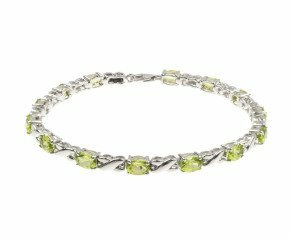 Whether you're choosing a tennis bracelet for a special occasion or Wimbledon itself, line bracelets are a beautiful accessory to any outfit.